After Stephen Harper, who will lead the Conservatives? Stephen Harper is leaving as Conservative leader after watching voters dismantle the party he built from the rubble of the old PC and Reform parties. So, who picks up the party now? Stephen Harper is leaving as Conservative leader after watching voters dismantle the party he built from the rubble of the old PC and Reform parties, province by province, riding by riding, right down to its very foundation. 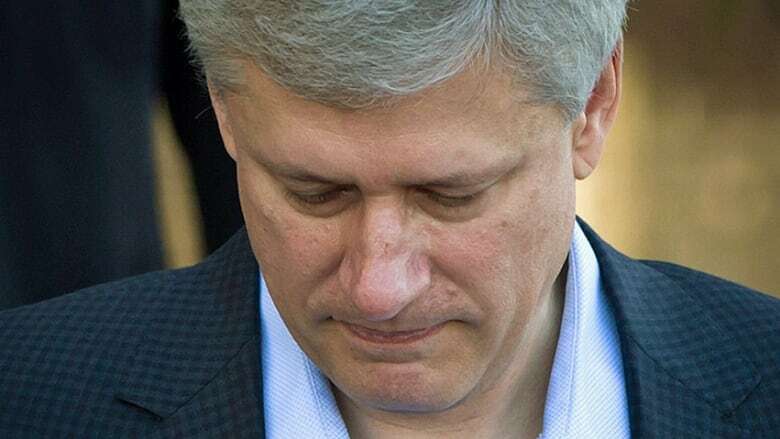 Harper accepted his government's defeat in Calgary last night in a concession speech that was remarkable for the fact he made no mention he'd notified the Conservative executive of his intention to step aside as leader, and that a leadership selection process be started. 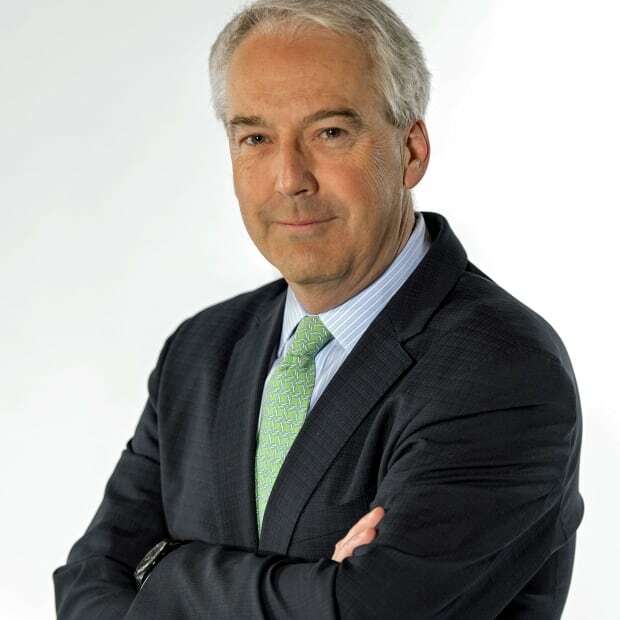 That news was delivered in a written statement by party president John Walsh — a terse four lines that said the man who created one of the most effective Conservative machines in Canadian history now wanted out. Harper's reasons should be clear today, since Walsh promised a more detailed statement would be released and an interim leader would be named. But on Monday night — in a room filled with Conservative supporters and with millions of Canadians listening and watching around the country — Harper chose silence. But certainly, Conservatives acknowledge privately that Harper's leadership was a significant issue in the campaign. After nearly a decade as prime minister, he'd become a drag on the party's brand. They understand only a new leader can begin the necessary work of rebuilding. Whoever that person is inherits a party clearly uncomfortable in its own skin. The Conservatives lost nearly all the gains they made in Ontario in 2011, gains that allowed them to finally leap that hurdle into majority government. Gone, too, are nearly all the seats the party held in urban Canada, particularly Toronto, Winnipeg and Vancouver. But even Edmonton and Calgary, long part of the Conservative's fortress Alberta, saw ridings go to the Liberals and NDP. Many of those Conservatives who won last night belong to that generation of Tories who grew up in the shadow of a leader who brooked no dissent, who oversaw every file, for whom winning was not just about governing — but about obliterating the hated Liberals. That last bit didn't quite work out, but during his decade in power, Harper reshaped the federal government into a leaner, less activist, less unifying force. Ottawa today takes in less money from taxpayers, and spends less at home and abroad. There was no doing more with less; there was doing less with as little as possible. Along the way, those MPs who began as Progressive Conservatives were pushed out, or left. Jim Prentice. Peter Mackay. Ted Menzies. The PC influence over policy and the direction of the party waned. And that's what makes the coming leadership race so interesting. Will Conservatives adopt some variation of the unwritten Liberal succession — which alternates francophone and anglophone leaders — to rotate between Reformers and PCs? Will there be a push for the next leader to come from Central Canada or the East? Or will it continue to remain in the hands of a Westerner? And most critical of all, who can rebuild that tattered coalition between Reform and Progressive Conservatives. With all those questions unanswered, here's a list of potential candidates for the top job, based on interviews with a number of longtime Conservatives. Pros: Arguably Stephen Harper's most capable cabinet minister, and certainly the government's most accomplished communicator. Defence Minister Jason Kenney is widely considered the front-runner in any race to succeed Stephen Harper. Big question: does the party want another social conservative from Calgary? 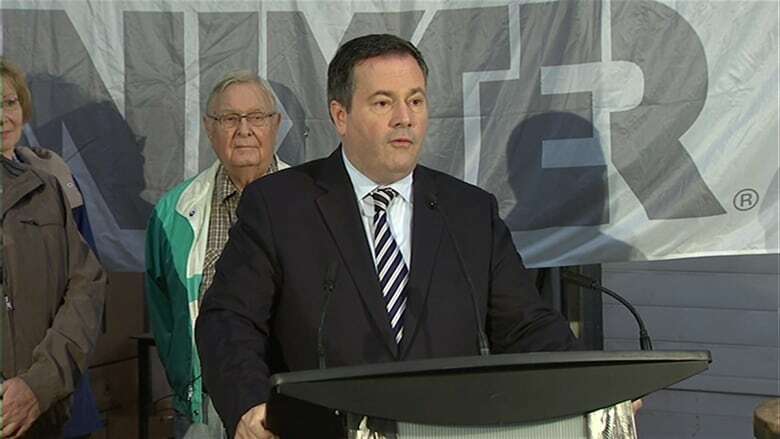 Over the past decade, Kenney used the post of minister for immigration and multiculturalism to make the Conservatives the darling of ethnic voters and new Canadians. He deserves much of the credit for the Conservatives' power base in ethnically diverse ridings right across the country, but particularly in the suburbs of Toronto, Calgary and Vancouver. Those voters remain an important constituency for the Conservatives, and Kenney will have an enormous advantage if he chooses to run. His network is extensive and deep, and organizers say he's accumulated a stack of IOUs for all the fundraising and appearances he's made for Conservative colleagues. Cons: Some wonder if Kenney, who's 47, really wants the job after nine years as a cabinet minister — especially now that the party is in opposition. And as a single man, some question if he would play well with the party's focus on families. Kenney also comes from Calgary — in fact, the riding right next door to Harper's. His social conservatism, especially on issues such as abortion, would be a liability in any effort to convince PCs to stay with the party. Still, he's urbane, flawlessly bilingual and tireless. He'd have to be considered the front-runner. Pros: Leitch, an Ontario-based doctor who was first elected in 2011, can draw on an extensive network developed through her close ties with the late Jim Flaherty in Ontario. The province is key to any attempt to rebuild the Conservative brand, and the fact she's from Ontario, has ties to the provincial Progressive Conservatives and is a woman will play heavily in her favour. Party insiders also say that Leitch, 41, has been organizing a leadership team for more than a year. She's seen as a hard worker who, like Kenney, has done numerous events for the party around the country. Cons: Her profile outside the party, and outside Ontario, isn't high. She's not strong on the retail side of politics, which makes her a tougher sell for the top job, especially in succeeding Harper, as his introversion, brittle temperament and refusal to glad-hand played a role in eroding his reputation. 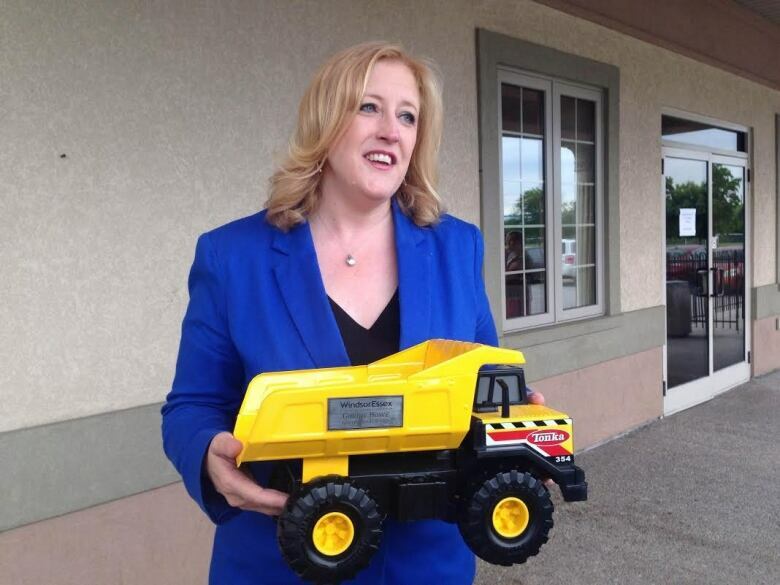 Like Leitch, the 47-year-old Raitt held on to the Milton riding she's held since 2008. 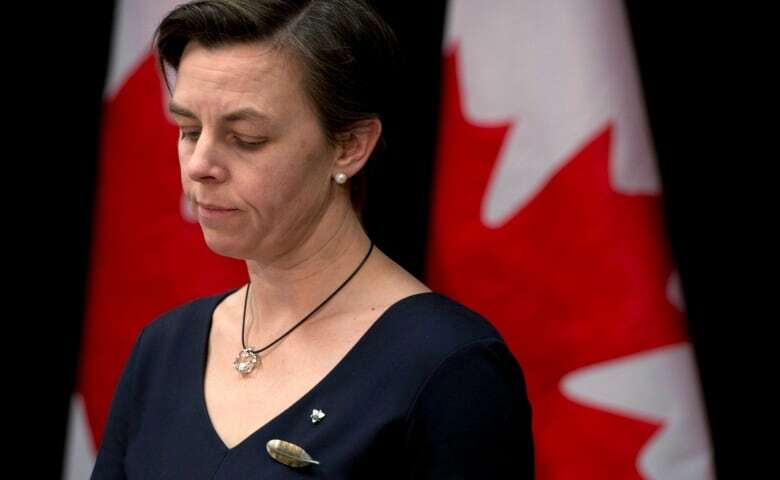 Pros: She's another able communicator, and has developed into a strong cabinet minister, most recently at Transport, where she was tasked with the delicate job of responding to the Lac Mégantic rail disaster. Her colleagues feel she did a good job on the file, and before that at Labour, where she successfully defused union battles at Canada Post and Air Canada. She will be under pressure to run. Cons: She's not bilingual and has two young sons, which may be a disincentive to run. Pros: He's the hero of every libertarian inside the Conservative Party. Bernier, 52, preaches an end to corporate welfare, low taxes and minimal government intervention in the economy. As a Quebecer, he would raise the party's profile in a province that remains, to say the least, unsmitten with the Harper style of politics. As industry minister, Bernier began the task of deregulating the telecommunications industry. He could expect support from groups such as the Canadian Taxpayers Federation and the Montreal Economic Institute. Cons: His reputation took a hit in 2007 when, as foreign affairs minister, he was booted from cabinet for leaving sensitive documents unattended at the home of his then-girlfriend. And his profile is nowhere near as high as other potential contenders, especially outside Quebec. Pros: The former Liberal premier of Quebec began his political career as the youngest cabinet minister in Brian Mulroney's government. He is suave and a great communicator, and would be the candidate favored by Conservatives looking for a leadership style that's different from Harper's. He led Quebec for nine years, before losing government and his seat to the Parti Québécois in 2012. He's now working with a large Montreal law firm. Cons: He would be a tough sell to the party's Western flank. Nothing about Charest screams populist or fiscal restraint. And there would be questions about the links between his provincial Liberal party and the Quebec construction scandal that led to the Charbonneau Commission. For many Reformers, he is at best a Progressive Conservative. At worst a Liberal. 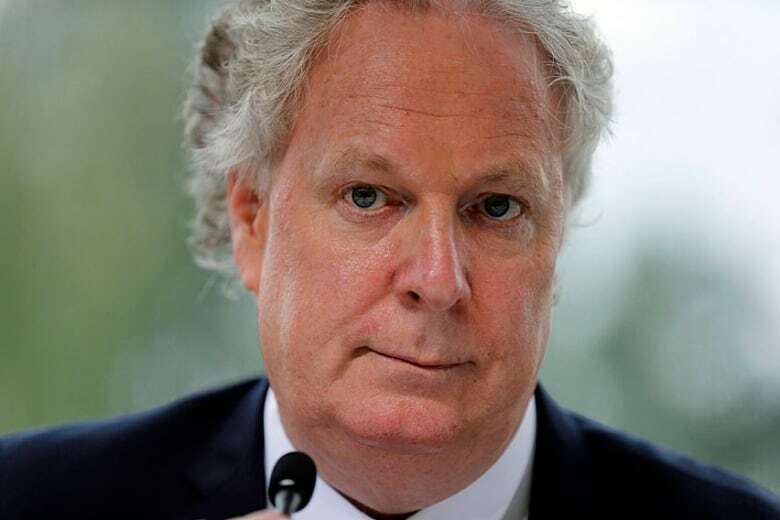 Charest also angered federal Conservatives in 2007 when he used $700-million in added equalization payments — intended to address the so-called fiscal imbalance — to lower provincial taxes in the run-up to an election there. The U.S. Republicans may have the elephant as their logo, but Conservatives' memories are just as long. Pros: The Saskatchewan premier is the darling of Conservatives everywhere. He's turned the province into an economic powerhouse. His opposition to BHP Billiton's attempted takeover of Potash Inc. forced the Conservatives to veto the deal. Cons: Doesn't speak French. Doesn't want the job. 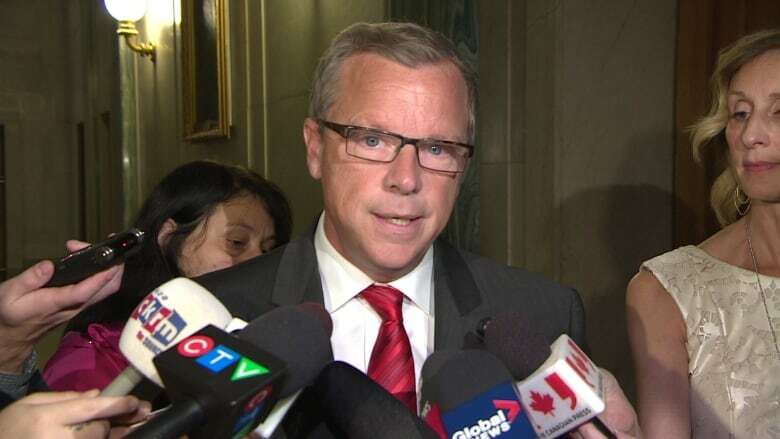 He told CBC Radio on Monday night that he will be leading his Saskatchewan Party into the provincial election next spring. Among other names mentioned include Tony Clement. He's a perennial leadership candidate both in Ontario and at the federal level. He's performed well as Treasury Board president, particularly in facing down public servants over issues such as sick leave, pensions reform and salaries. The downside? He has no record of success in previous leadership bids. And then there's Michelle Rempel, the junior cabinet minister from Calgary, who has been the party's go-to person for political panels during the campaign. The election is over. But it appears another race is about to begin.